This career cluster covers the basics of social media and technical design which can be applied to a range of careers from graphic design and interior design to digital communication and managing of social media sites. The AV Communications pathway is focused on 21st century journalism and electronic story telling through photographs, video and digital means; whereas the Visual Arts pathway is divided by the use of design. The Visual Arts--Graphic Design strand is focused upon two dimensional design as is found in items which sell a message through images and words, rather than through sound or video. 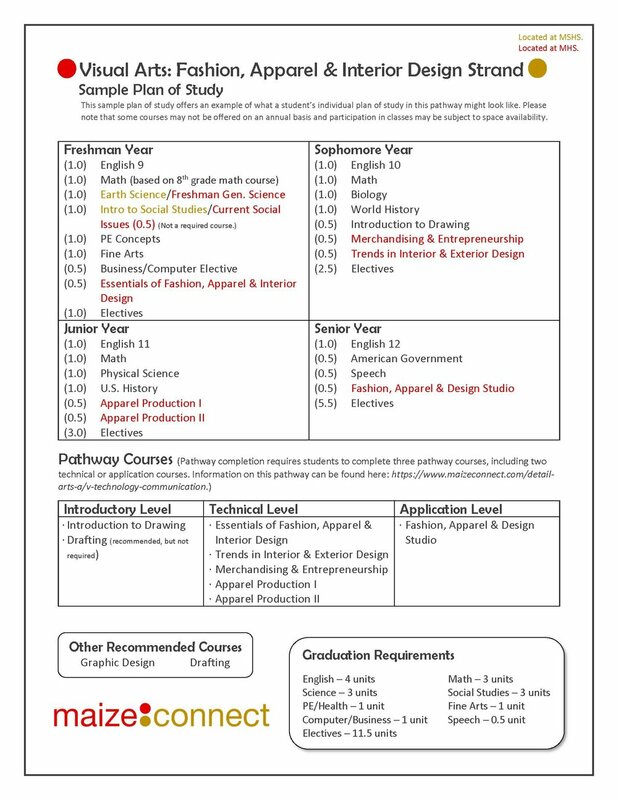 Several disciplines in the secondary school embrace graphic design and could provide leadership for this strand.